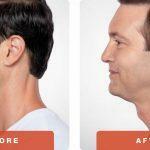 Tired of your double chin or saggy neck? 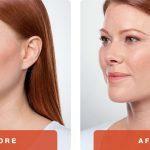 Belkyra (named Kybella in USA) permanently melts the fat below your chin for a sleeker more contoured jawline. This non-surgical procedure enhances your facial shape and profile by destroying the collection of fat cells (known as submental fullness) below the chin, and is a great alternative to liposuction. This is the same procedure Khloe Kardashian used to refine her facial shape and slim her jawline, for an elegant and sculpted profile without surgery. 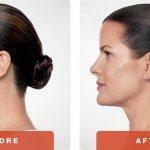 When a double (or triple chin) is reduced; your natural bone structure reemerges, and improves your appearance from both front and side angles. Belkyra uses a simple injection technique that dissolves or “melts” the fat in the targeted area for permanent results, allowing your natural bone structure to be visible once again. Depending on the amount of fat present, a single treatment or a series of treatments may be recommended. Results are progressive—occurring gradually over the course of several months—so no one will know that you’ve had a treatment, only that you look better and better. Both FDA and Health Canada approved—Belkyra is composed of the same elements the human body uses to break down dietary fat, making it a safe procedure that is naturally compatible with the body. 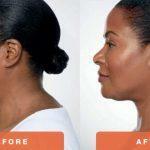 The first non-surgical solution to dissolve double chins! Belkyra has been proven both safe and effective and is both FDA and Health Canada approved for the treatment and reduction of under-chin fat. It has undergone rigorous scientific and clinical research which demonstrates both its safety and effectiveness in eliminating a double chin. Belkyra is deoxycholic acid, a natural bile acid the body uses to break down dietary fat during digestion, that has been formulated for in office injection by a physician to treat submental fullness (double chin). The number of treatments needed varies with the amount of fat and the size of the under-chin area, but 1-4 is average, spaced at 1-month intervals. 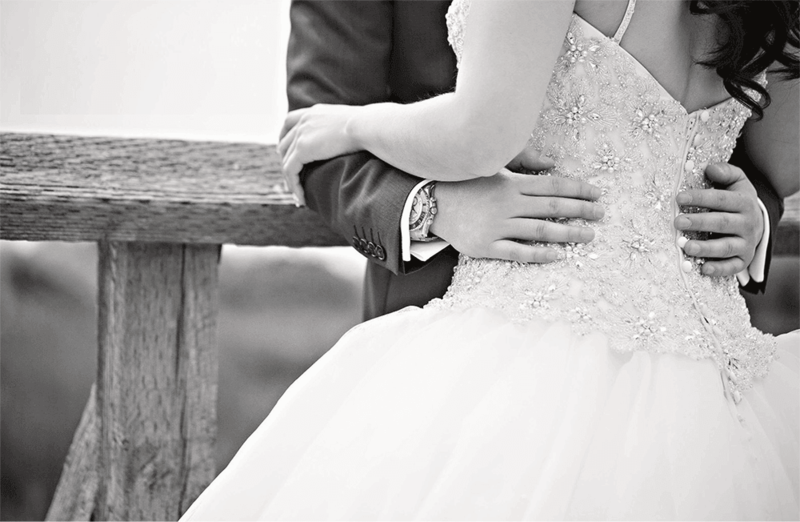 Please book a consultation with one of our EverYoung physicians for a personalized consultation.